If you want to enjoy life on the Gold Coast before making a commitment to buy, you will find an excellent selection of Gold Coast rentals in all price ranges: first class rental buildings, condominiums for rent with prime views and luxury amenities, multi-level townhomes, and stately greystones. While renting, you will not only become familiar with Chicago and the Gold Coast neighborhood, you will better understand the amenities that are important to your lifestyle. Very often, buyers coming from the suburbs believe that they must have parking; but only by living downtown can you determine just how much you will use your car, and if that added parking expense is necessary. The same is true for luxury condominium amenities like fully-equipped gyms. A Gold Coast rental is a excellent way to begin to explore the urban life you want to enjoy in Chicago. If you want to enjoy life on the Gold Coast before making a commitment to buy, you will find an excellent selection of Gold Coast rentals in all price ranges: first class rental buildings, condominiums for rent with prime views and luxury amenities, multi-level townhomes, and stately greystones. 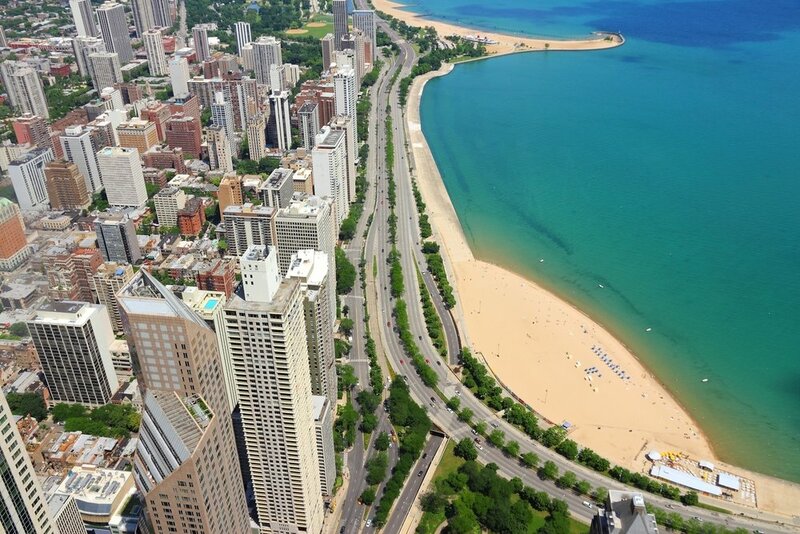 While renting, you will not only become familiar with Chicago and the Gold Coast neighborhood, you will better understand the amenities that are important to your lifestyle. Very often, buyers coming from the suburbs believe that they must have parking; but only by living downtown can you determine just how much you will use your car, and if that added parking expense is necessary. The same is true for luxury condominium amenities like fully-equipped gyms. A Gold Coast rental is a excellent way to begin to explore the urban life you want to enjoy in Chicago.